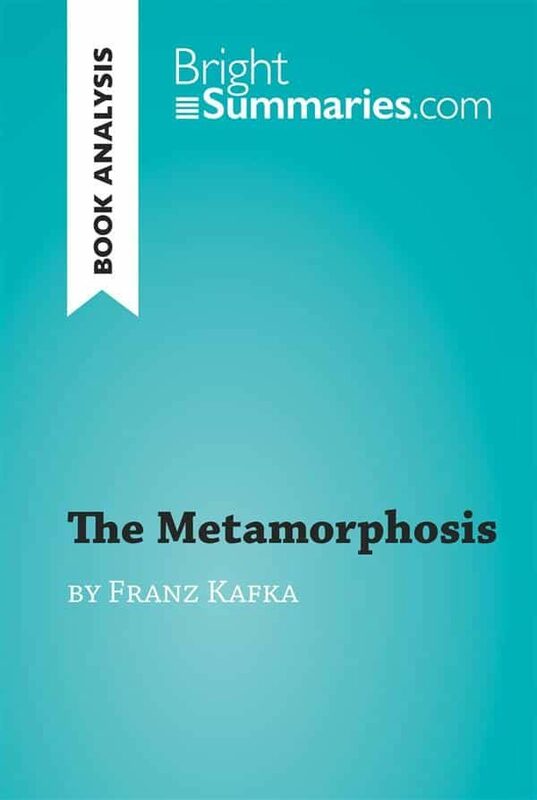 In this clear and detailed reading guide, we've done all the hard work for you!The Metamorphosis by Franz Kafka is a modernist short story which tells of a mundane employee who wakes up one morning to discover that he has turned into a giant insect overnight and how his relatives react to this metamorphosis. Find out everything you need to know about The Metamorphosis in just a few minutes!This practical and insightful reading guide includes:• A complete plot summary• Character studies• Key themes and symbols• Questions for further reflectionWhy choose BrightSummaries.com?Available in print and digital format, our publications are designed to accompany you in your reading journey. The clear and concise style makes for easy understanding, providing the perfect opportunity to improve your literary knowledge in no time.Shed new light on the very best of literature with BrightSummaries.com!. Otros ebooks de Bright Summaries.